Closed-end lease for 2019 TLX 8 Speed Dual-Clutch with Technology Package vehicles (UB1F5KKNW) available from April 2, 2019 through April 30, 2019,available to well-qualified lessees approved by Acura Financial Services. Not all lessees will qualify. Higher lease rates apply for lessees with lower credit ratings. Lease offers vary based on MSRP. MSRP $37,695.00 (includes destination, excludes tax, license, title fee, registration, documentation fees, options, insurance and the like). Actual net capitalized cost $26,692.48. Net capitalized cost includes $595 acquisition fee. Dealer contribution may vary and could affect actual lease payment. Total monthly payments $11,124.00. 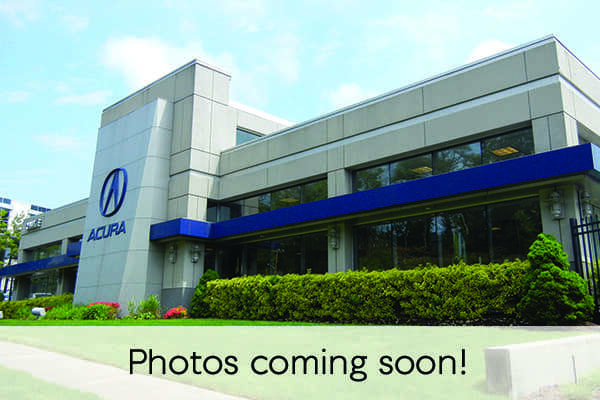 Option to purchase at lease end $18,847.50. Must take new retail delivery on vehicle from dealer stock by April 30, 2019. Lessee responsible for maintenance, excessive wear/tear and 15¢/mile over 10,000 miles/year for vehicles with MSRP less than $30,000, and 20¢/mile over 10,000 miles/year for vehicles with MSRP of $30,000 or more. See dealer for details. There’s plenty to enjoy when it comes to the new TLX. 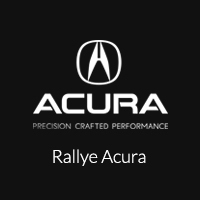 Learn more about what this model has to offer your daily commute and what each available package entails when you come into Rallye Acura near Manhasset. Once you’re ready to further explore the Acura TLX performance, interior features, and safety innovations, visit us at Rallye Acura. Or contact us today with any questions. Also, check out our lease specials and new models before making the right choice for you. Explore the Acura TLX interior features to learn more, and be sure to explore our guide to leasing with bad credit! Be sure to compare the Acura TLX vs Honda Accord.